Master all of your essential driving skills that are required to pass your test first go with our experienced driving instructors. 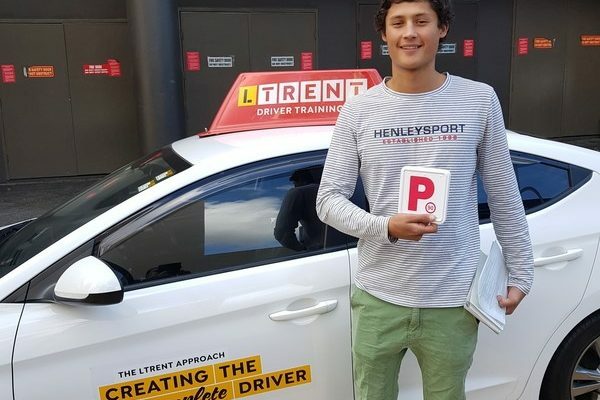 You’ll see faster results through our personalised driving lessons and the ability to track your progress through the LTrent Student Record Card. At LTrent Driving School, all new drivers are welcome. Whether you’re a learner driver or a full licence holder, you’ll reach your driving goal sooner. With LTrent, you’ll have a 28% higher chance of passing your test first go. Choose a time and package that best suits you and your needs. You will have access to our customer service team that will help you with any enquiry. You can book your lesson online 24/7 or call our friendly customer support team on (02) 8748 4500. Which Suburbs Do You Service In My Area?